Career Opportunities at The Shearer Group, Inc. The Shearer Group, Inc. (TSGI) is seeking a SENIOR NAVAL ARCHITECT. TSGI is a full service design and engineering company located in Houston, Texas. TSGI has a long and successful history designing and supporting the construction of commercial vessels serving inland waterways. These vessels include towboats, inland barges, dry docks and floating cranes. Specifically, TSGI provides naval architecture, marine engineering and construction oversight services to owners, operators, shipyards and government agencies. 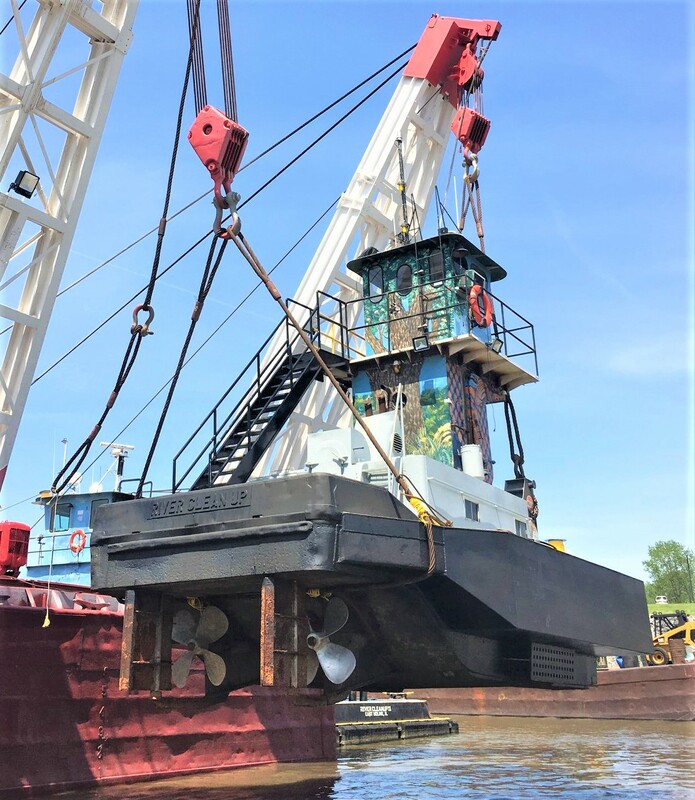 Recent and current projects include design and engineering Z-drive towboats; conventional towboats; and liquid (oil and chemical), dry cargo, deck and pressure barges. TSGI engineers enjoy a casual but fast paced work environment and we are seeking a self-starter for this position. Some travel (~25%) is required. 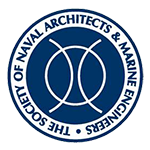 The Shearer Group, Inc. (TSGI) is seeking a NAVAL ARCHITECT. TSGI is a full service design and engineering company located in Houston, Texas. 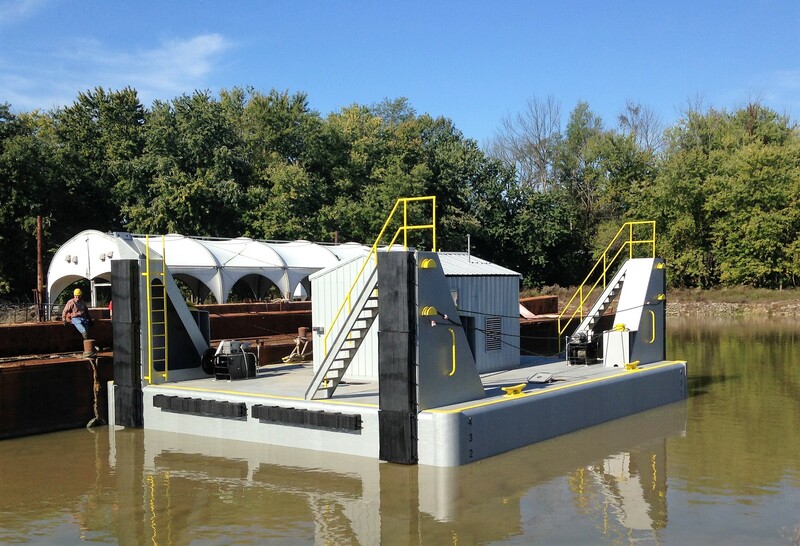 TSGI has a long and successful history designing and supporting the construction of commercial vessels serving inland waterways. These vessels include towboats, inland barges, dry docks and floating cranes. Specifically, TSGI provides naval architecture, marine engineering and construction oversight services to owners, operators, shipyards and government agencies. Recent and current projects include design and engineering Z-drive towboats; conventional towboats; and liquid (oil and chemical), dry cargo, deck and pressure barges.